Pumpkins get their rich color from Beta Carotene, a precursor to Vitamin A, making Pumpkins a star free radical scavenger. Free radical scavengers help protect the skin from oxidation which causes skin to become dry and dehydrated. 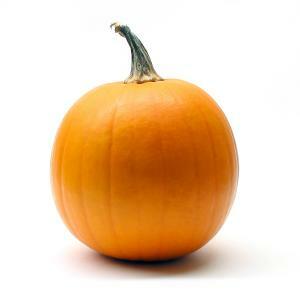 Pumpkin’s natural enzymes unclog pores, remove impurities, and soften skin. Pumpkin Seeds are rich in Fatty Acids that aid in collagen production, while reducing fine lines and wrinkles. Mist face with Rose and Aloe Hydrating Mist. Add two drops of Rose Serum to a pea size amount of Rose Skin Cream, apply to face. Rice Bran ( in the Lavender MicroScrub): A gentle exfoliate that helps to prevent wrinkles, heal blemishes, absorb dirt and balance oils.